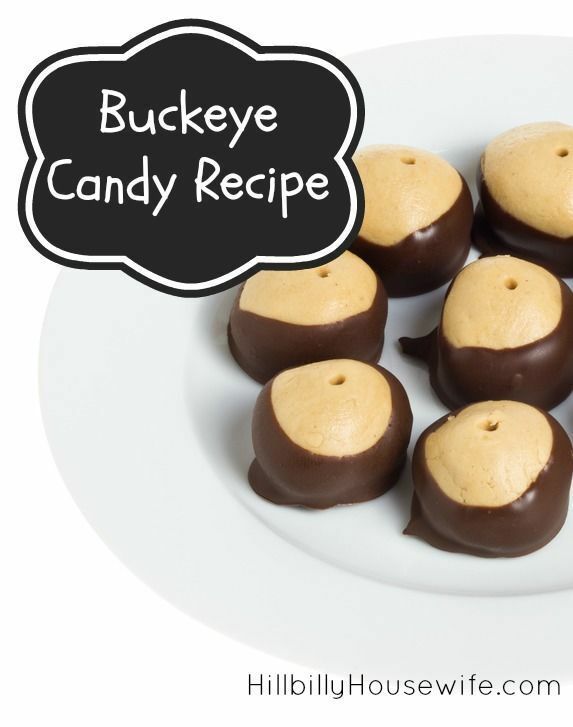 My daughter went to a Christmas party for her 4-H group this week and made buckeye candy. Some call it cookies, some call it candy. Either way, it is delicious. I’ve eaten plenty of buckeyes (including some she brought home the other day), but I’d never made them myself. My daughter was excited to be able to show me how it’s done. We made big plate of them and it’s hard not to eat them all right away. They turned out pretty and delicious so I thought I’d share the recipe with you here. I hope you make a batch this Christmas season. I’m calling them candy because they seem like more of a chocolate candy than a true cookie to me. Set the butter out and allow it to come to room temperature. It will make mixing up the candy much easier. 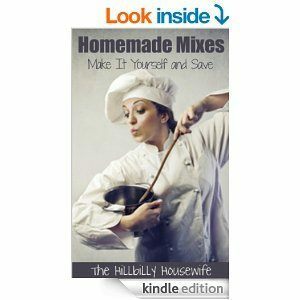 Put the peanut butter, butter, vanilla extract and powdered sugar in a large bowl. Mix everything together really well. It will look a little dry, but trust the recipe. It will work. With clean hands (especially if you have little helpers for this part), roll the “dough” into small balls. Ours came out a little smaller than one inch in diameter. Set them on plates. Put the plates in the refrigerator for a few hours, or if you’re in a hurry, stick them in the freezer for 20 to 30 minutes. Once the balls are firm, melt the chocolate chips in a microwave save bowl. I start mine for one minute, stir and then keep going in 10 to 20 second intervals. Don’t forget to stir each time. Once the chocolate is almost completely melted, take it out and stir it again. It should be smooth and completely melted. Take the peanut butter / sugar balls out and stick a tooth pick in the first one. Dip it almost all the way into the melted chocolate. Let a small amount of the peanut butter show. That’s what makes them look like buckeyes. Put them back on the plate and stick them in the fridge until the chocolate is set. Move them to a storage container and keep it in the fridge until you’re ready to eat them. You can use the end of the toothpick to push the wholes the pick makes in the dough closed a little. I didn’t get a chance … I was lucky to get a picture before these were gobbled up. This recipe makes quite a few buckeyes. Feel free to cut it in half for a smaller batch.